To observe World Diabetes Day 2018, DiapointME Founder Pamela Durant sheds light on her son’s journey and misconceptions around diabetes in this interview for Mother Baby & Child. Pam offers advice on symptoms parents need to keep an eye out for, which could be mistaken as the flu. 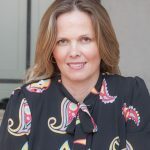 DiapointME founder Pam Durant was interviewed on The Agenda Podcast on World Diabetes Day 2018. 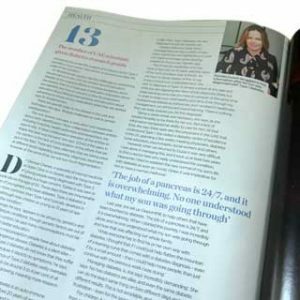 DiapointME founder Pam Durant was interviewed in the Friday Magazine in Gulf News. This article outlines how research in the UAE is aimed at understanding why diabetes affects so many people in the Middle East. 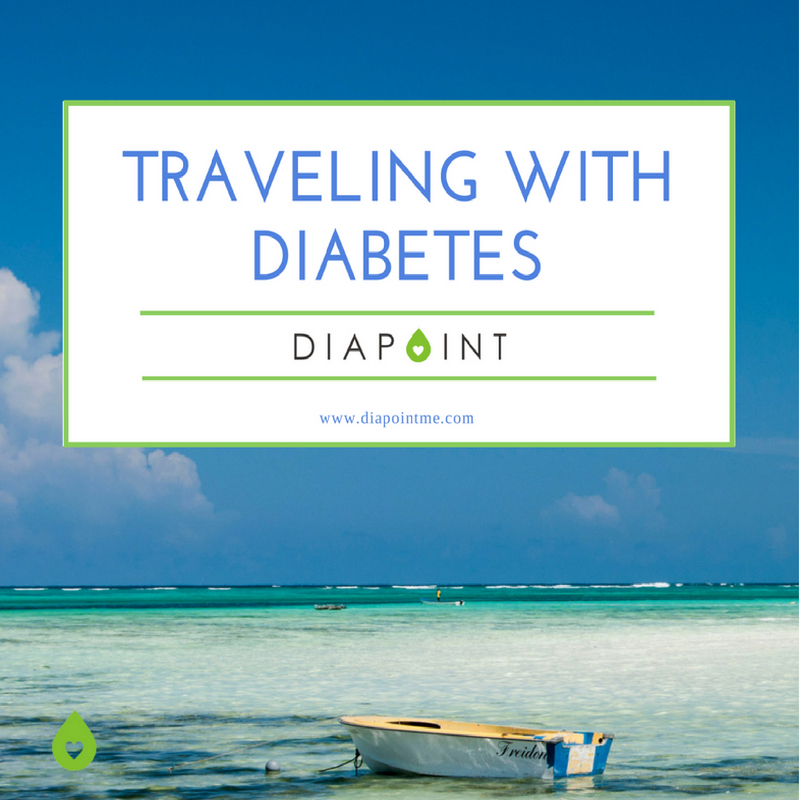 Pam talks about her son’s Type 1 Diabetes diagnosis at just 20 months old, the shock of the news and the challenges she faced and continues to face in managing his diabetes, and the reason she created DiapointME. Read the article here and find out more about diabetes research in the UAE. To help promote awareness of World Diabetes Day, DiapointME founder Pam Durant was invited to speak on the Dubai Eye podcast, Eye On Health, on November 14, 2017. Today is World Diabetes Day. Despite the awareness campaigns, there remain a lot of misconceptions about the disease. 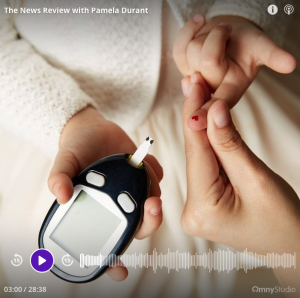 We speak to Pamela Durant whose son was diagnosed with type 1 diabetes at 20 months old, and hear how they dealt with it, Rhian Lindley who has managed to reverse her diabetes diagnosis, and Dr. Farhana bin Lootah of Imperial College London Diabetes Centre, Abu Dhabi. Listen below to Eye On Health!